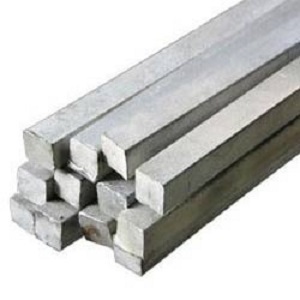 Manufacturers of Mild Steel Square Bars|MS Squares bar Sizes & prices,Mumbai. 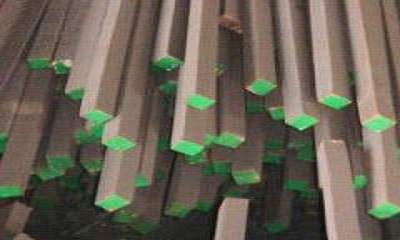 We supply Mild Steel Angles which are widely used in construction and fabrication industry. 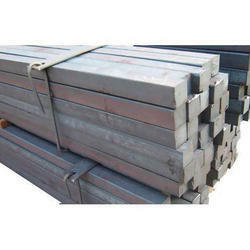 We distribute these steel ms_square_bar-300x225 with quality Mild Steel or MS Angles using high grade raw material. These are provided with stiffness, strength and hardness; it is used in brackets, frames, reinforcements and trims, among various other applications. Our supplied steel is durable in nature that can withstand any weather conditions. We supply these steel with different sizes and shapes as per the client requirements. It’s the versatility of the Mild steel bars that make it one of the most sought-after materials in the construction industry. One can weld, drill, cut, and mold the ms square bars to acquire desired results. Apart from it being versatile, it is also sturdy, which makes it more reliable than other variables available in the market. One can find all sorts of mild steel square bar sizes with Vardhman Group. 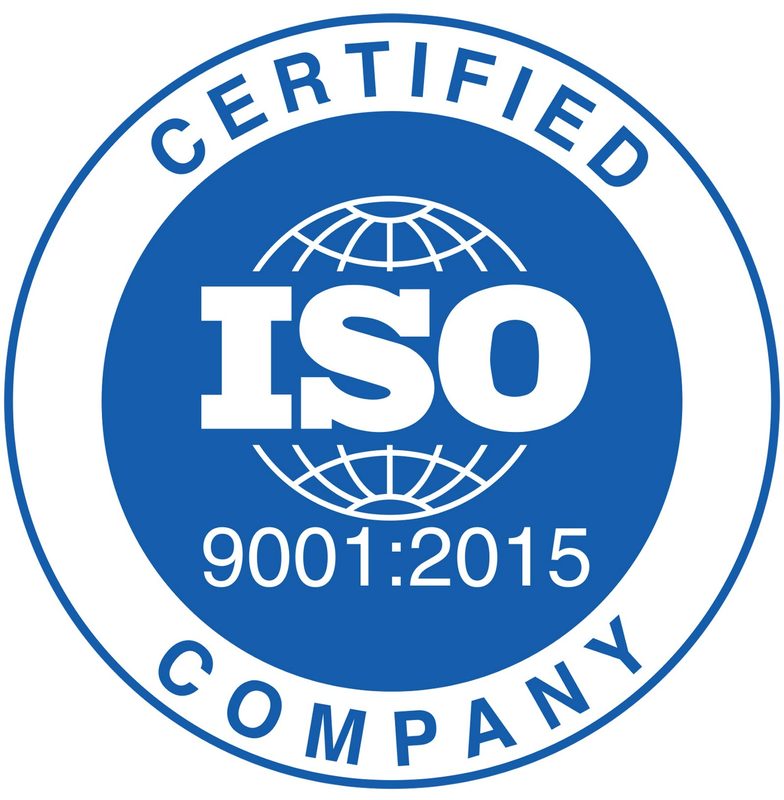 Another thing we emphasize the most is the quality of our product. 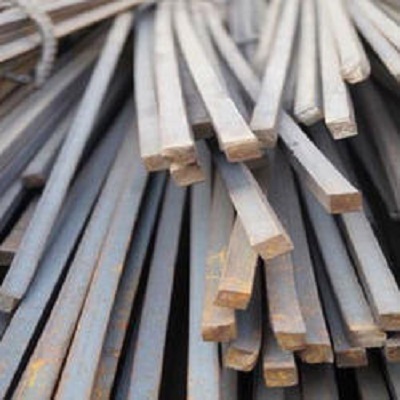 We can proudly introduce ourselves as one of the best mild steel bar manufacturers in India. Having said that, the MS Steel Square bars we produce can stand the test of time effectively. What are the uses of Mild Steel Square Bars? Mild Steel Bars, also known as MS square bars, are most commonly used in the construction of frames, fences, gates, trailers, etc. It is also used to build heavy-duty industrial units or to support the structure of the huge machines we see in the factories. Wherever one requires rigidity to a structure made of metal, mild steel bars come in handy. They easily go under the machine and give you the best sturdiness of all other materials. You can see these bars commonly used in applications that are built to last for a very long time. In simpler words, these bars are used to fix semi-permanent projects. 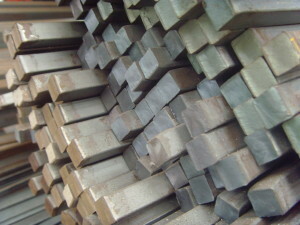 Mild Steel square bars are said to give a cleaner finish to the surface. Also, one can rely on the accuracy and strength it provides to the users. It can sustain a lot of heavy duty projects without bending or cracking. Welding or cutting it to fit the job-size isn’t an issue when one is working with the MS bars. With its guaranteed sturdiness and ability to get molded or drilled according to the requirements makes it a preferred choice over other forms of metals. Mild steel is also preferred because of the low carbon content in it. A lot of solid structures are supported using the steel bars. It is strong, sturdy, accurate, versatile, and to top all of these qualities, it is, probably, the cheapest alternative that can be used in structural projects. This makes it a go-to option for all the industries looking for cheap yet result-oriented material to suit their projects. Our products are tried and tested before they are sent to the customers. We distinguish ourselves amongst the top MS square bar manufacturers in India. Therefore, we make sure that each of our products stands true to its quality as well as the reputation of Vardhman Group. 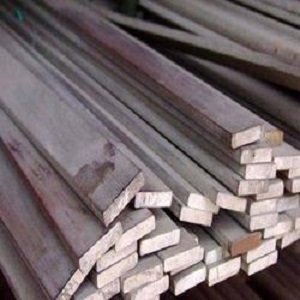 We are also amidst the very few mild steel round bars suppliers in the country. We offer an extensive range of Mild steel square bar sizes. Therefore, one gets to choose from the wide array of sizes according to their project requirements. 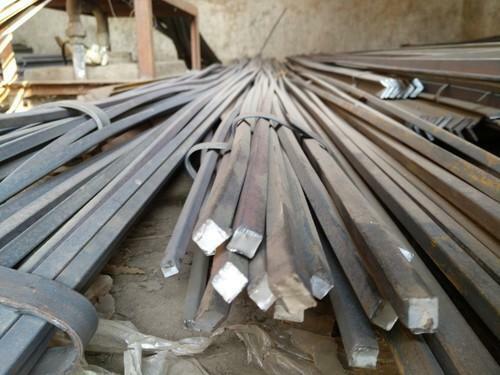 This also reduces the workload of the buyers as they do not have to cut or weld too much of the mild steel square bars to their desired shape. When a product stands worthy of the quality one promises, the eyeballs are automatically turned towards the prices of the Mild Square bars. However, we assure that our products are sold at cost-effective rates without hampering the quality. Prices of the bars vary according to its dimensions. Help us with the sizes, and we will provide you with the best quality mild steel square bars at affordable prices. Regardless of how small or big the order is, we will make sure that our product reaches our customer with utmost care and in top-notch shape. Whether you are concerned about the sizes you are going to receive or have any other queries regarding the square bars, we are happy to help you. Our trained staff will provide you with the much-needed assistance. All you have to do is write to us @www.ardentminds.com or can call us at 98389-42433. There will hardly be a case that you will be replied with a computer-generated voice or a mail. All your queries will be dealt with at the personal level.